This open floorpan provides useful options. 2 master bedrooms. You'll love the finishes. 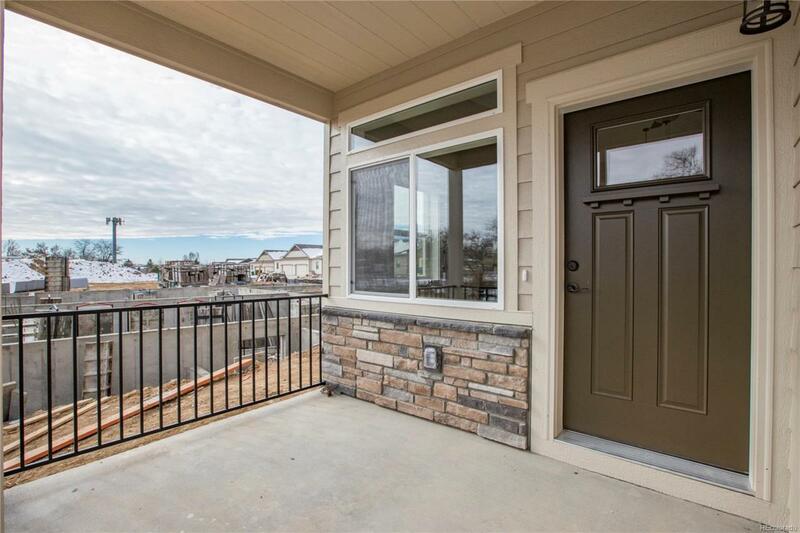 Wood floors, an abundance of alder cabinetry w/ 42 inch uppers, granite counters w/ porcelain & ceramic backsplash, stylish plumbing & lighting fixtures, lots of closet spaces. 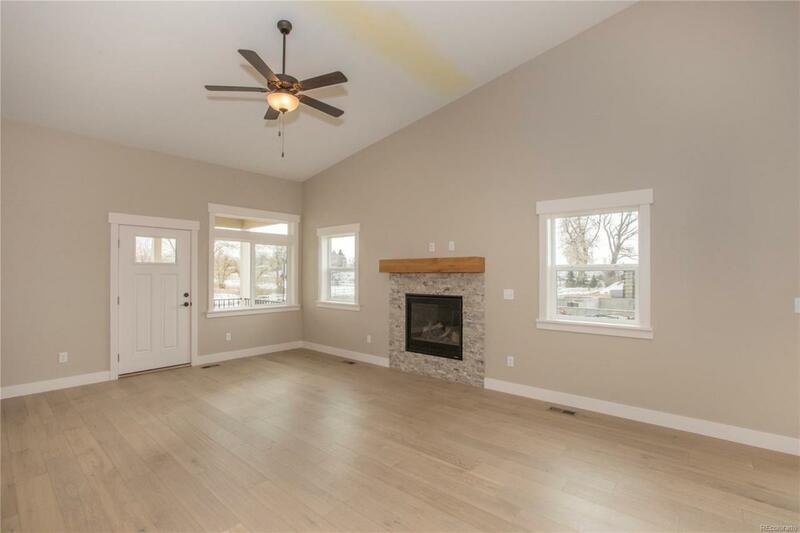 Tall vaulted ceilings in the great room, kitchen & dining room. 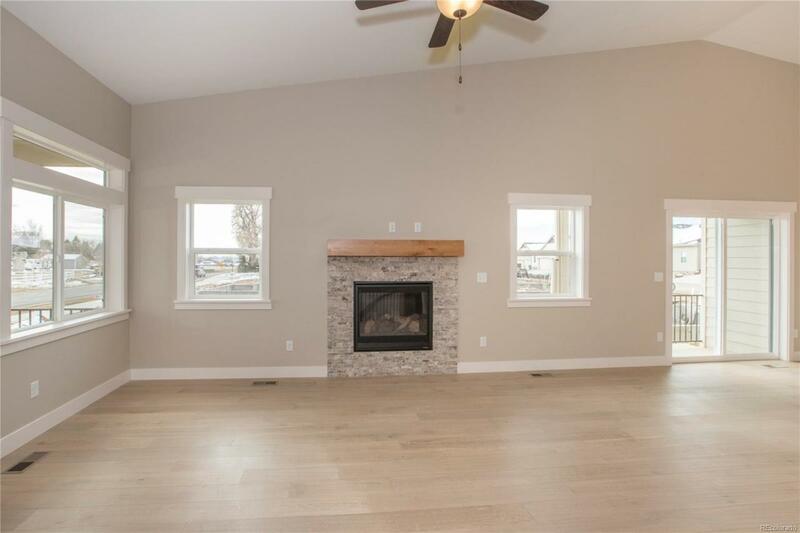 Big utility room & oversized garage w/ 8' door. 9' basement height. 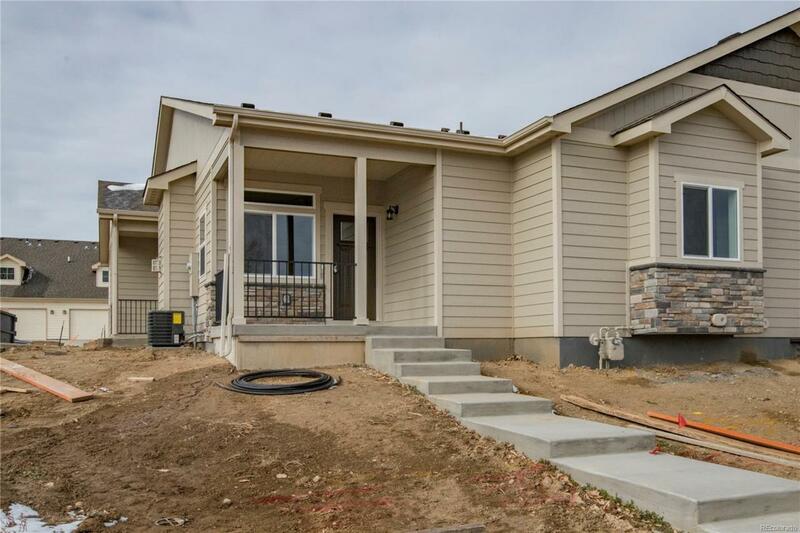 There are several other patio homes currently being built. Ask about the finishes and color selections.